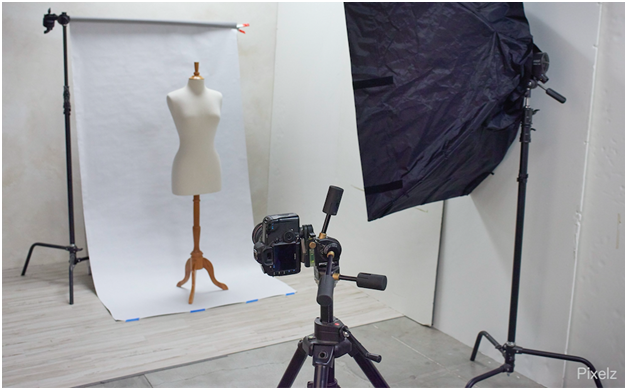 Now that Etsy and online vendors in the Bay Area are renting the pop up photo studio at our mannequin warehouse, for their photo shoot,We are always on the lookout for helpful product photography tips to assist the vendors who rent out our pop up (budget friendly) photo studio in our mannequin warehouse in Oakland. Since our expertise is in mannequin and visual merchandising, not photography (we just provide the photo space) we rely other experts for product photography information. And the Shopify blog (Shopify is the #1 Ecommerce platform for small-medium sized businesses) is one of our go-to resources. Their blog has a wealth of advice for DIY photography for online vendors. Here is one of our favorites from their blog: 6 Steps to Streamline Your Product Photography Workflow. If you follow the six steps listed there, you will find your product photography to be a more streamlined and efficient process.